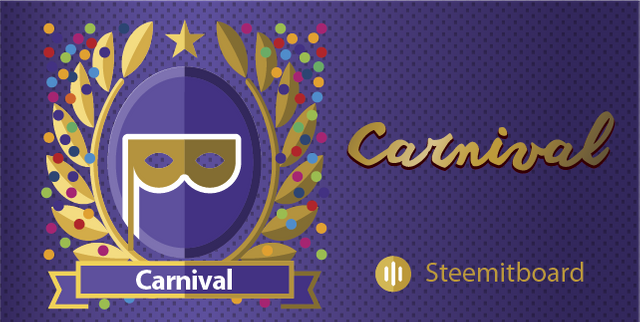 42 users participated in the challenge, won the carnival badge and wrote a post about their personal carnival experience. Congratulations to all of them! They all have already received their badge on their board. We apologize for the delay in awarding prizes. We were so busy working on cool new projects and we forgot a bit the last part of the contest. Shame on us. So, let's go for the second stage of the challenge: to select the 5 “best” posts. My god … it was the most difficult part of the contest, not for the participants but for the jury members, because they had to select only 5 posts while there were a lot of excellent ones. 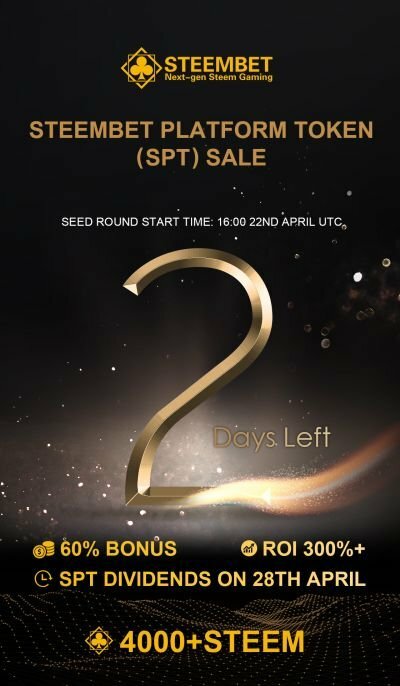 You are each the happy winners of the 5 STEEM prize! @jkiw - Am Aschermittwoch ist alles vorbei! Support the SteemitBoard project: vote for its witness! You're welcome. Well done with your post . Well deserved @lightcaptured ! Your post is really great! & congrats to the other winners! Well done @ace108 and thanks for participating in the challenge. Oh! Qué grata noticia. Muchas Felicidades a los ganadores. ¡Cada uno de ustedes es el feliz ganador del premio 5 STEEM! i want to know the date. the carnival challenge. when start? when finish? thankyou, arcange. it's too late. but next time, i will get the trophy.